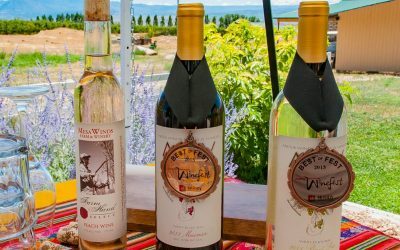 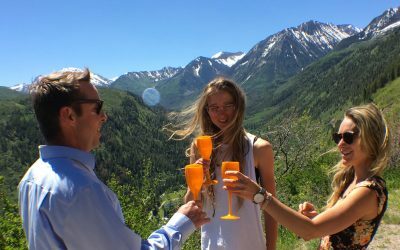 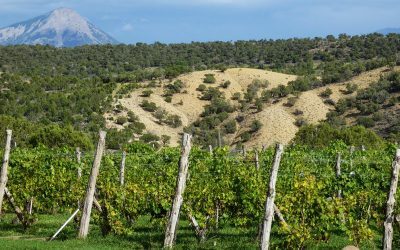 Leroux Creek Vineyards owners quickly decided to relocate from Vail to the North Fork Valley, where they purchased 54 acres to pursue their dream of starting a vineyard and country inn. 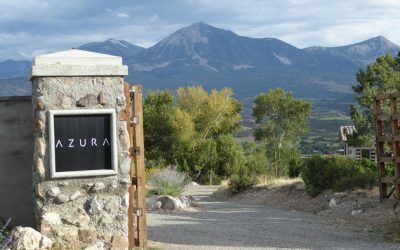 Instead of merely stopping by the vineyard, you can linger on Azura’s property by staying a night (or a week) in the cozy, terracotta-tiled guesthouse that Ty Gillespie designed. 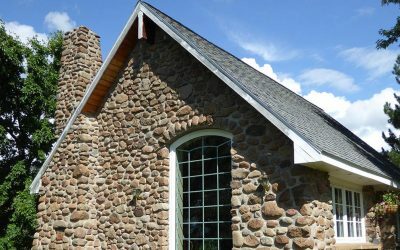 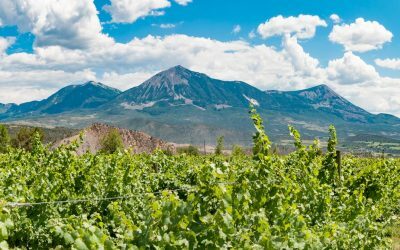 High above the North Fork Valley, the picturesque Stone Cottage Cellars uses only Colorado-grown grapes to create its distinctive wine. 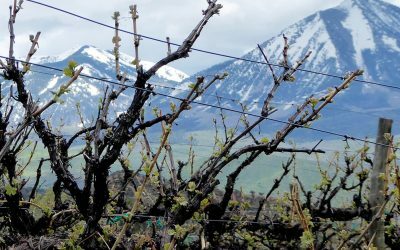 Mesa Winds Pinot Meunier is a Pinot related at the genetic level to Pinot Noir, a black grape and Pinot Gris, a bronze grape.